Our commitment is to see our students graduate from Huapai District School, confident, articulate and motivated learners. Our approach is to build programmes and opportunities that recognise the “whole child”, placing value on all aspects of a childs' well being, interests and needs. The capacity for physical growth and development. The capacity to communicate, to think and to feel; mind and body are inseparable. The capacity to belong, to care and to share, where individuals are part of wider social systems. The capacity for identity and wider influence. ‍We aim to have every person striving to achieve their personal best. We will deliver exemplary and inspiring learning opportunities and environments. 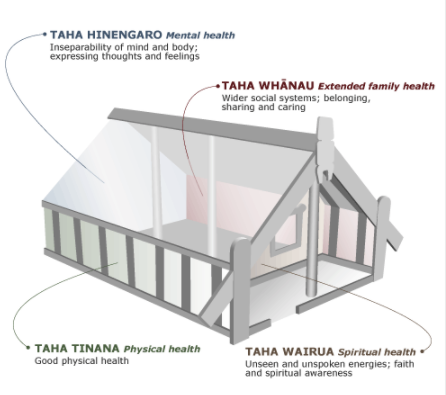 We will provide an emotionally secure and achievement-focussed environments. We will place high value on relationships and connections within and beyond the school. We will foster a strong sense of identity and contribution.